A construction project nearly two years in the making has been completed. The Young Turks, whose progressive news and commentary videos have accumulated more than two billion views across a network of related channels, have debuted a new studio space funded by contributions from fans. The Young Turks pushed for a new studio after the provider of their previous space, Current TV, was acquired by Al Jazeera. 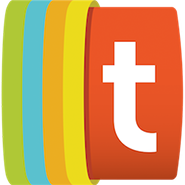 In October 2013, they launched an Indiegogo campaign hoping to raise $250,000 to fund the project. Ultimately, TYT blew that goal out of the water, surpassing it by more than $150,000, and construction on the new facility began shortly thereafter. 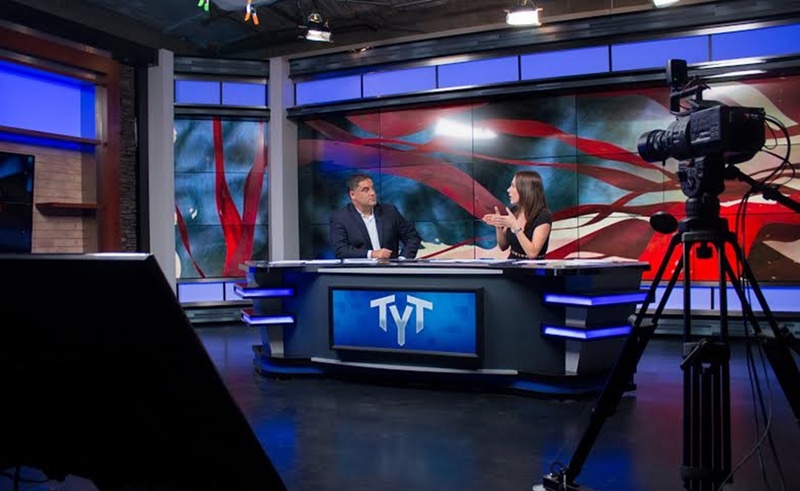 As the new studio began to take shape, The Young Turks provided occasional updates on its status. With its new home completed, TYT can focus on providing the progressive coverage its 2.1 million subscribers crave. New videos arrive on the network’s primary YouTube channel each day.